Welcome to another AYSI! 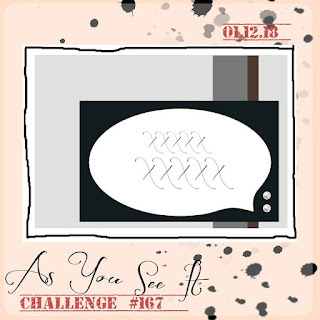 Thanks for stopping by my blog and checking out the layout! Simple and snazzy I'd say. 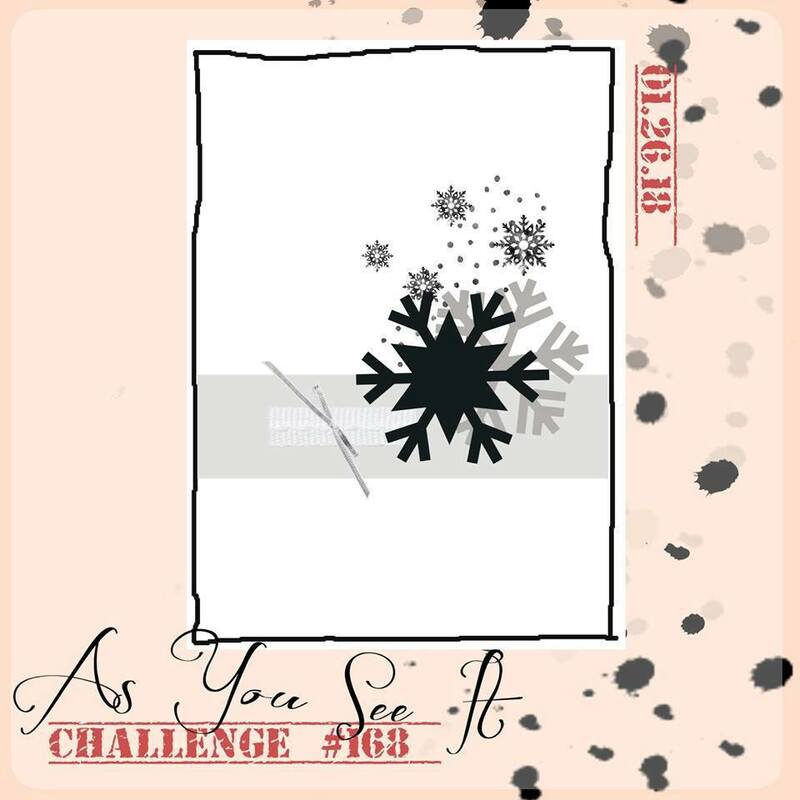 Here we are for another AYSI Challenge and I don't know about you but I'm ready for spring! 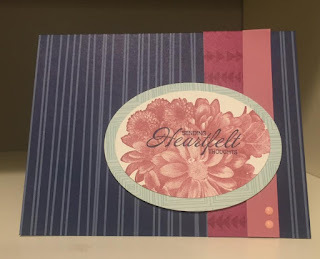 Isn't this a great layout for some may of your card making needs? 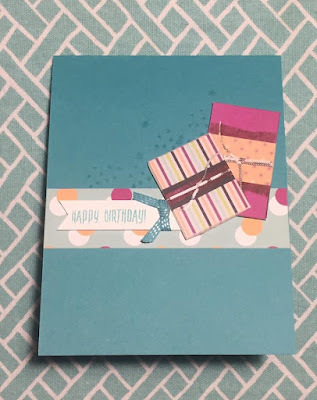 I used one of our new Sale-A-Bration stamp sets and then some patterned card fronts from old kits. Quick and Easy, literally because I only had about 30 min to create this card from start to finish. 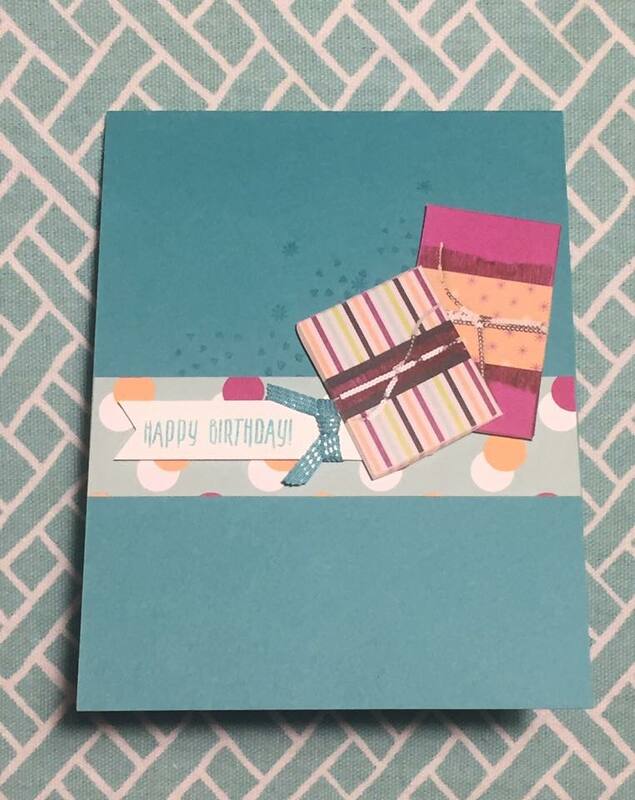 I'm excited to try to make a few more cards this week with this layout.